The San Diego Zoo Global Academy monthly newsletter keeps you up to date on the latest news about our online training. You'll get monthly updates on everything from course effectiveness, to the latest new courses and webinars available. Contact us to subscribe. Watch Animals on Animal Cams! Use DIY to Create Just the Course You Need! Interpretation to the Next Level! 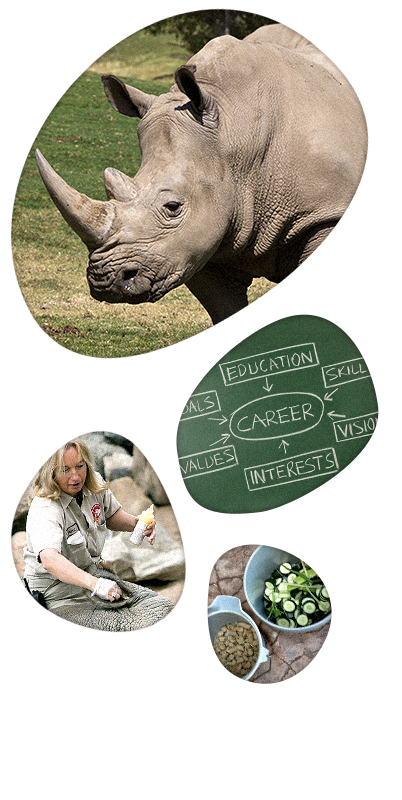 Why Are San Diego Zoo Global Academy Courses Effective? Stop By Our Booth at AZA!